Russia should specify its state border in the Arctic Ocean, which was defined during the Soviet era, said Deputy Prime Minister Dmitry Rogozin, head of the State Commission for Arctic Development, the RIA Novosti news agency reported. This is essential for determining the boundaries of Russia's territorial sea, exclusive economic zone and continental shelf in the Arctic, Mr. Rogozin said. To establish these boundaries, he added, baselines need to be defined, from which the extent of territorial waters is measured. "I urge the Defense Ministry, which, on March 1, 2013, was instructed by the prime minister to prepare a government resolution on the issue by the fourth quarter of 2015, to inform us how work to define the straight baselines along the Arctic coast is proceeding. 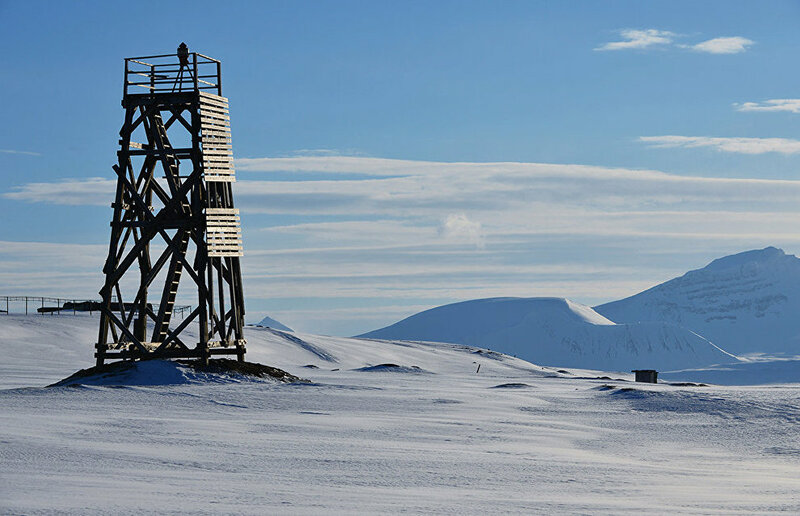 This work should be completed," the deputy prime minister said during a session of the Presidium of the State Commission for Arctic Development. 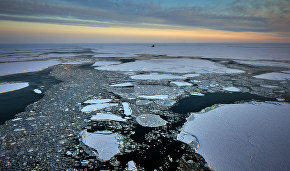 He noted that there is a Soviet-era list of geographical coordinates and reference points for these baselines, approved by the Council of Ministers of the former USSR, but it does not match the current physiographic situation and fails to meet Russia's vital interests in the Arctic region.